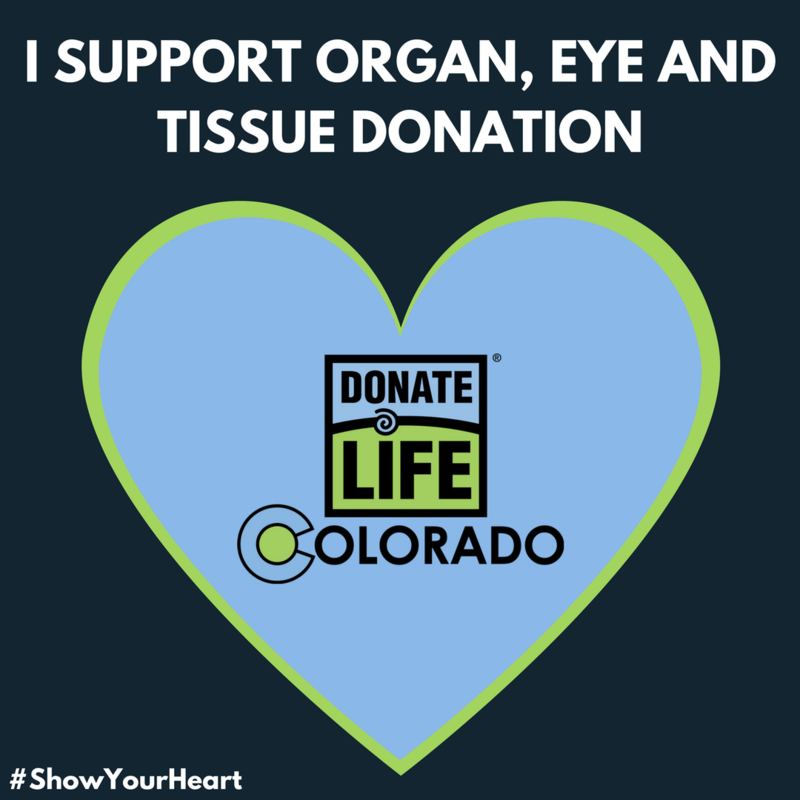 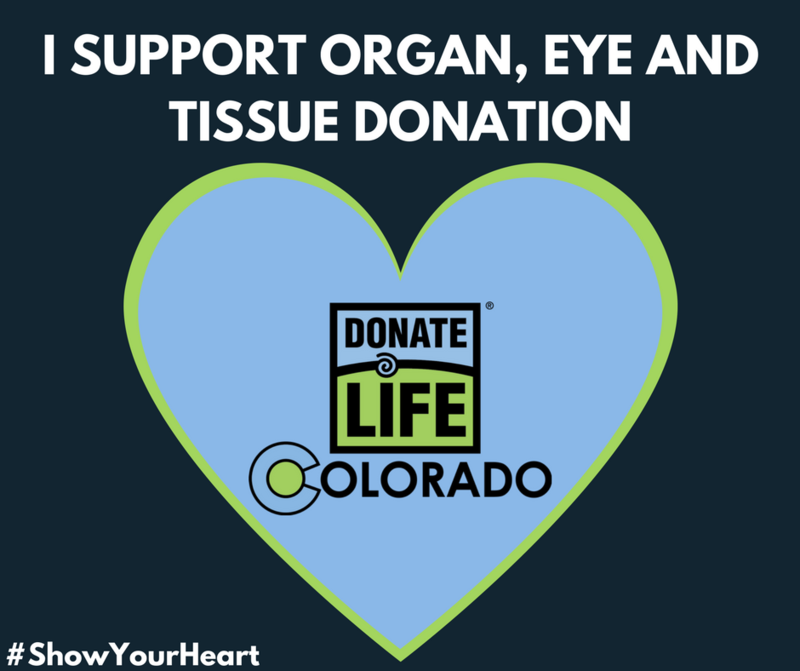 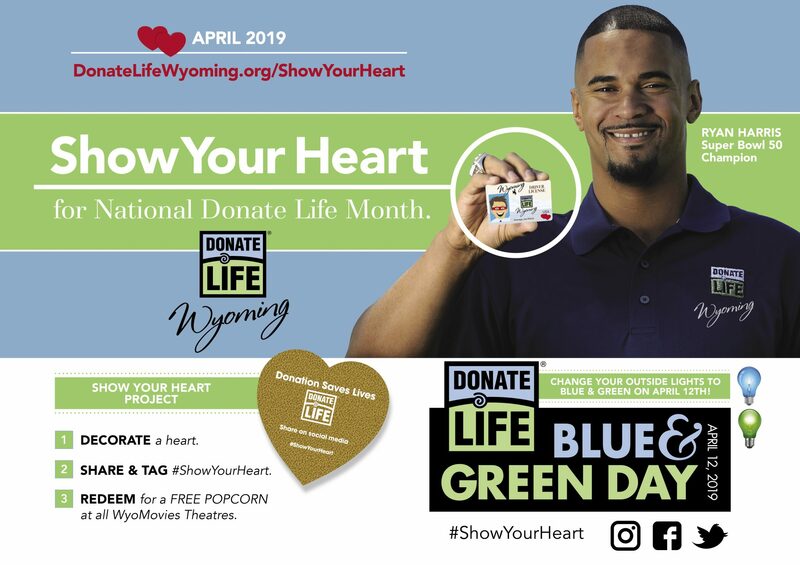 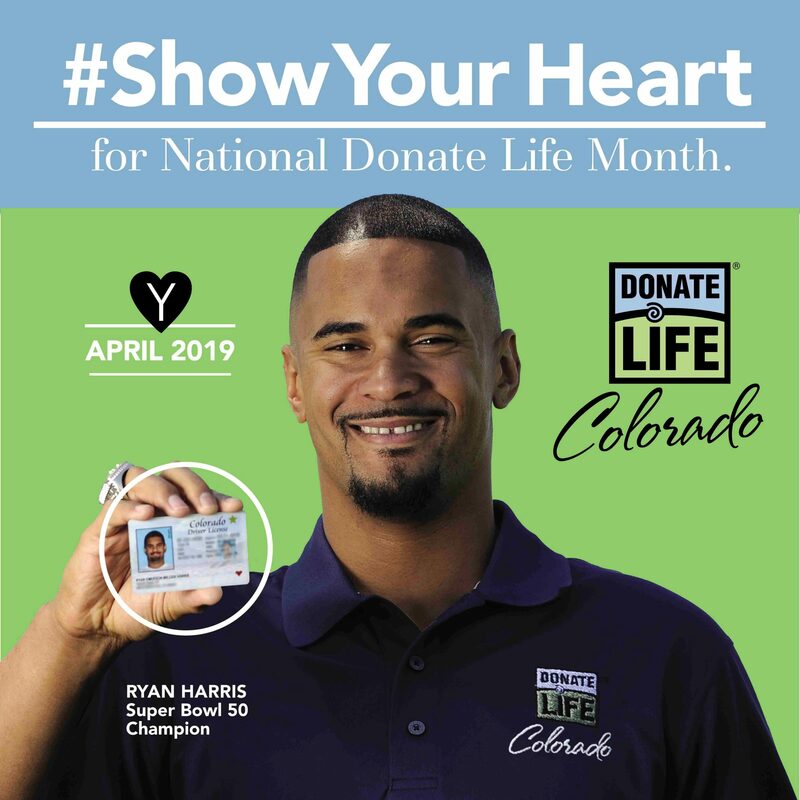 Use the following free materials to spread the word about saving lives through organ, eye and tissue donation this April — National Donate Life Month! 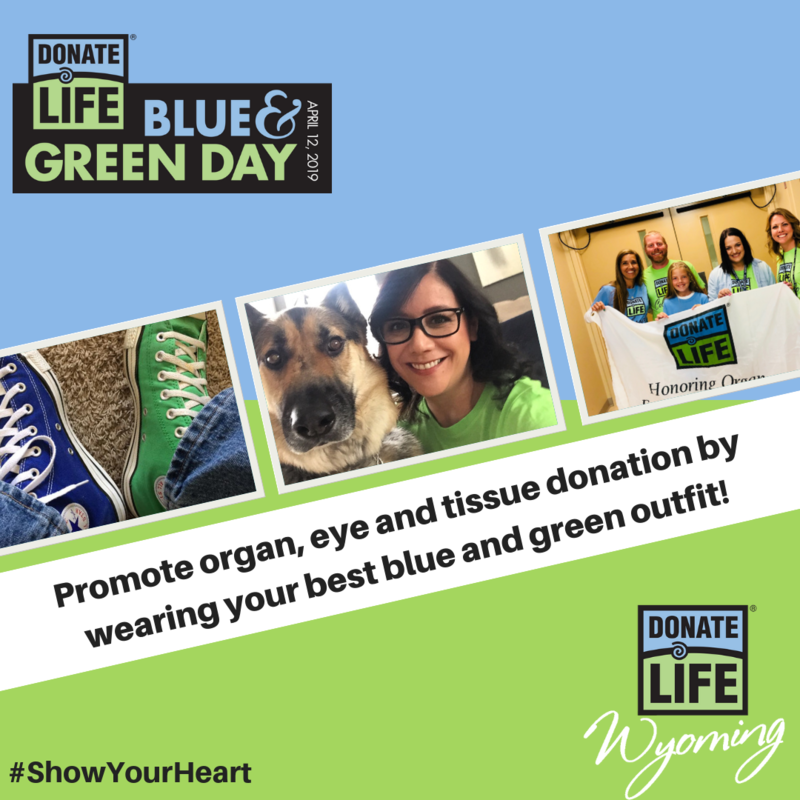 Change Your Outdoor Lights for National Blue and Green Day on Friday, April 12th! 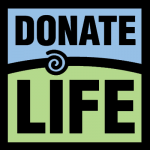 Individuals, hospitals, and businesses are encouraged to participate in National Donate Life Month. 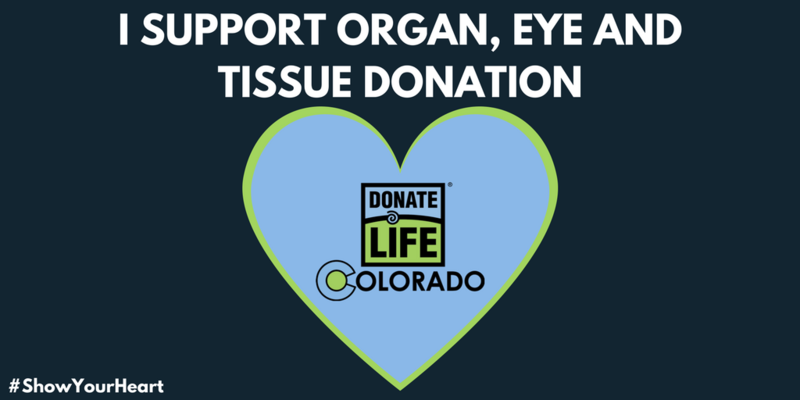 We’ve created the following toolkit to help you promote organ, eye and tissue donation in your area! 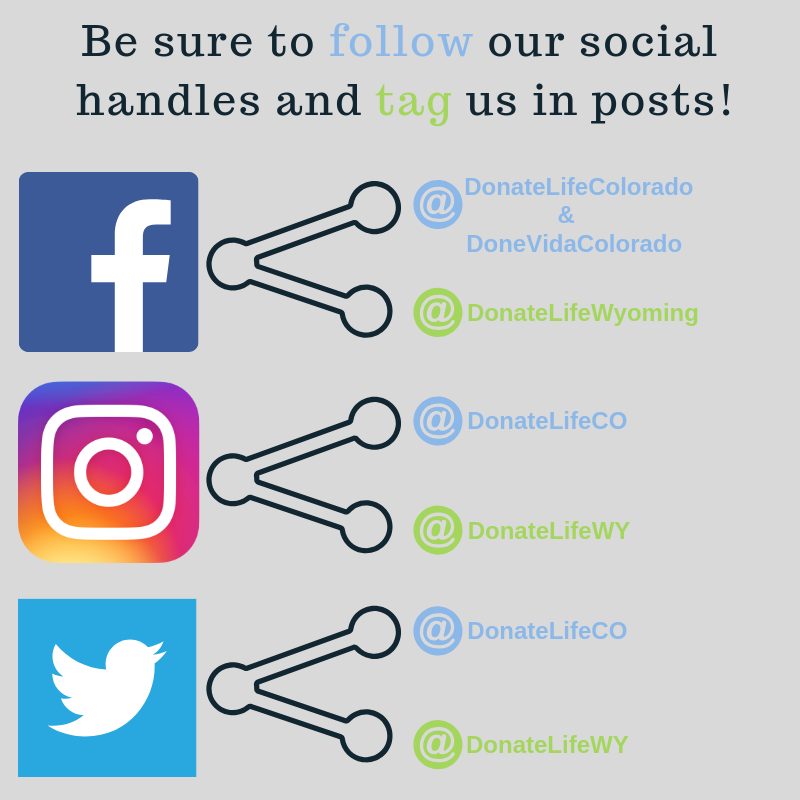 Public Service Announcements (Share this with a local business or media outlet. 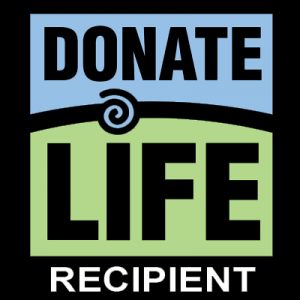 Read this information aloud over your PA system or hold message to promote donation. 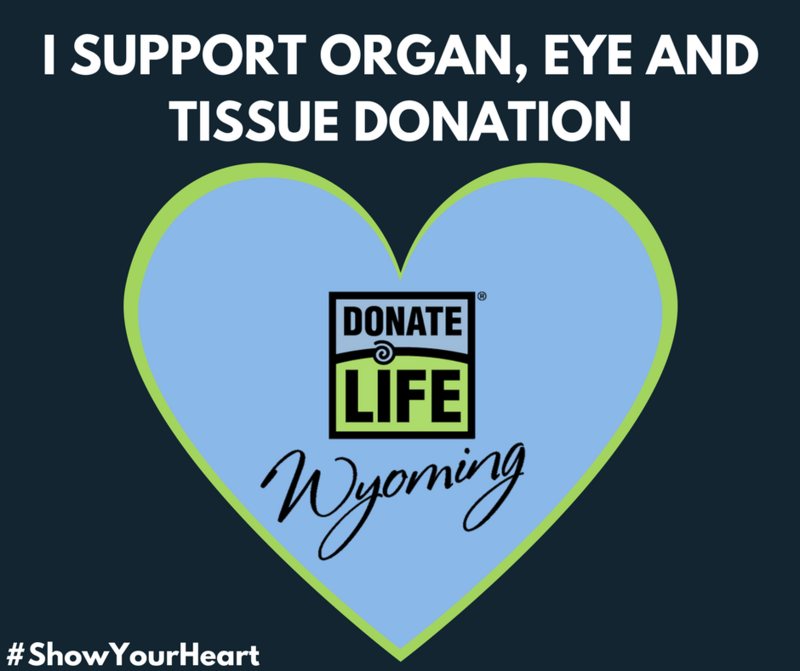 These materials are specific to Colorado and Wyoming. 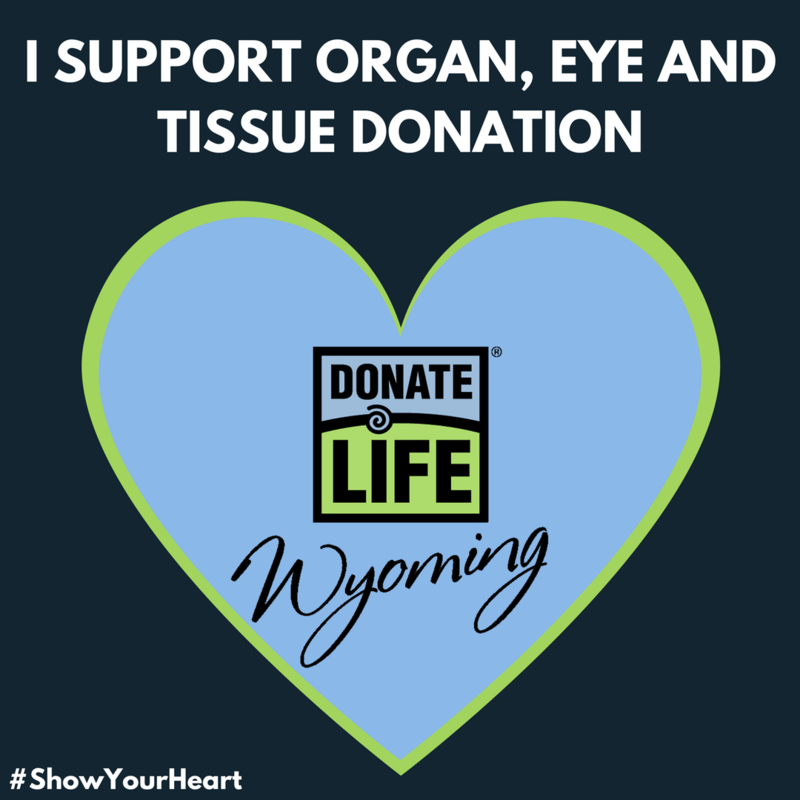 Outside of Colorado or Wyoming? 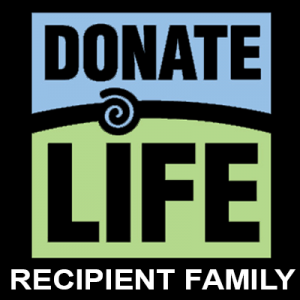 Please visit Donate Life America. 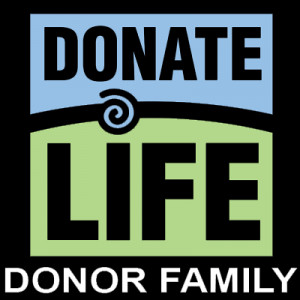 Please email Brianna DiPilato at bdipilato@donoralliance.org if you need help downloading or using these materials, or if you’d like to request hard copy versions. 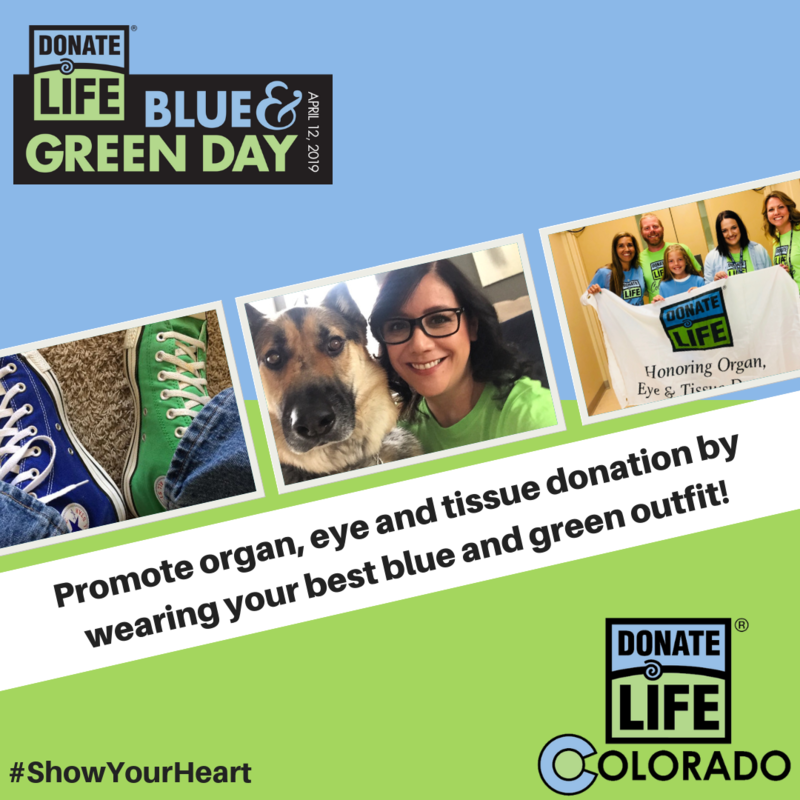 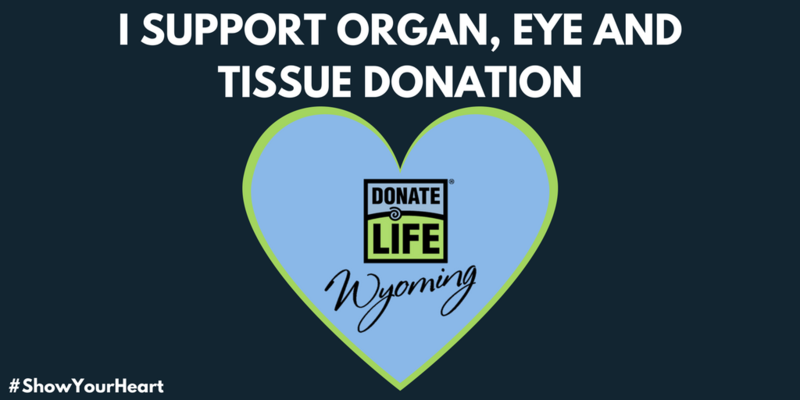 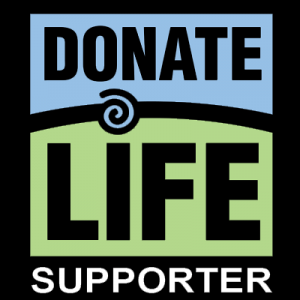 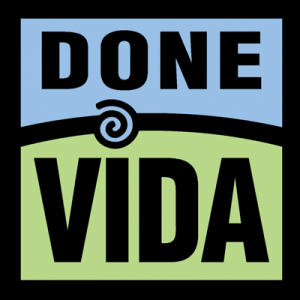 Click here for the National Donate Life Month homepage.